If you are still using Wii for video streaming services you’re about to be cut off. 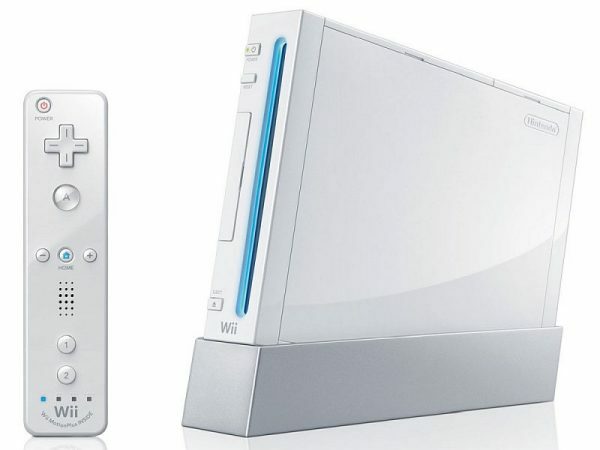 Wii will no longer support video streaming services come the end of January. News of this comes from a recent notice sent out to Netflix users. “Unfortunately, Nintendo will suspend all video streaming services on Wii—including the Netflix Channel—after January 31, 2019,” reads the notice (thanks, reddit). The only Nintendo device which continues to support the service, according to Netflix, is 3DS. Support for the app is still listed by Nintendo for Wii U, but quite a few reddit threads such as this one discuss being unable to find the app on the eshop. Production of Wii U consoles in Japan came to a halt back in November 2016 in preparation for the release of Switch. It’s probably only a matter of time before video streaming support ends on Wii U as well. Switch currently lacks an app for Netflix, but with the recent addition of YouTube, hopefully support for the former will arrive soon.